Eye-catching vector background image that will look great in your celebration and festive holiday designs. 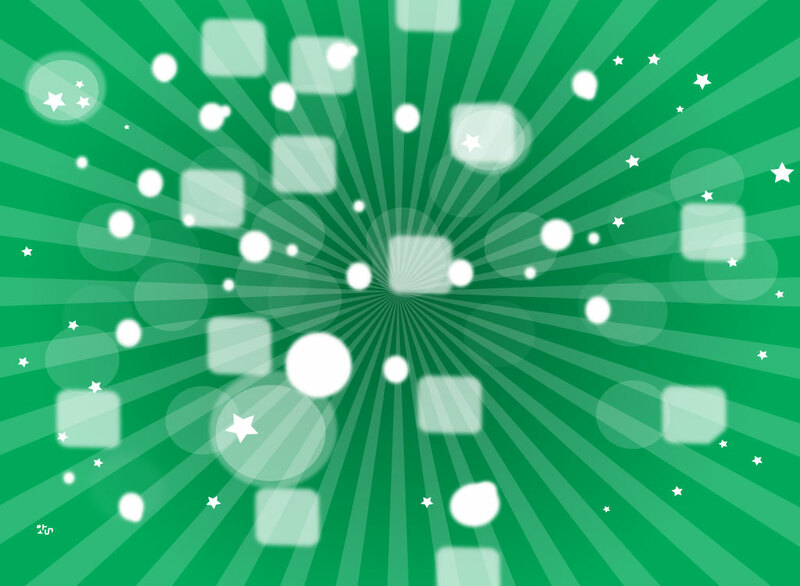 Green base with light rays coming from the center, white stars, transparent spots and rounded circles. Add a merry Christmas message for an instant holiday banner or postcard. Tags: Burst, Energy, Explode, Flare, Galaxy, Motion, Radiance, Rays, Space, Stars.